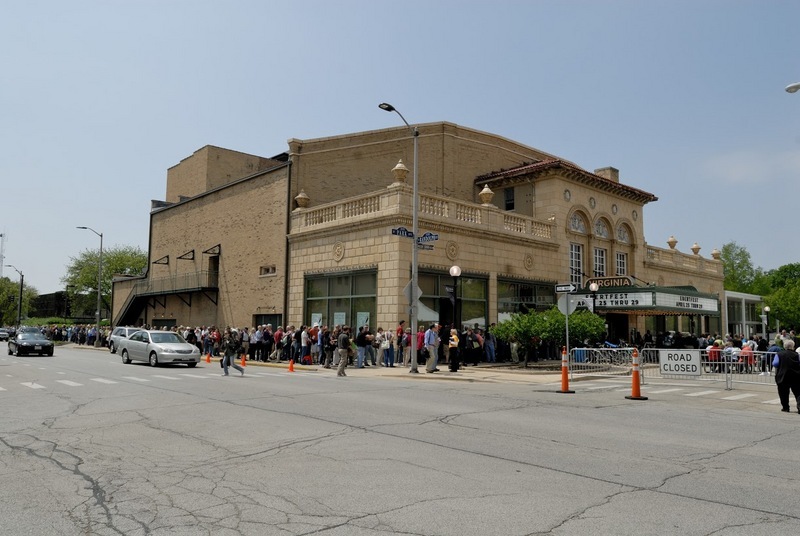 In April each year, a film festival is held at the Virginia Theater in Champaign that is dedicated to lesser-known and under-appreciated films. 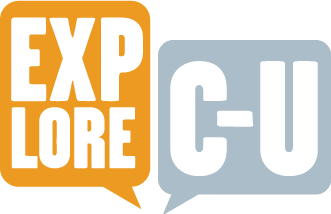 Organized by the University of Illinois’ College of Media, the festival began in 1998 and was originally titled Roger Ebert’s Overlooked Film Festival. 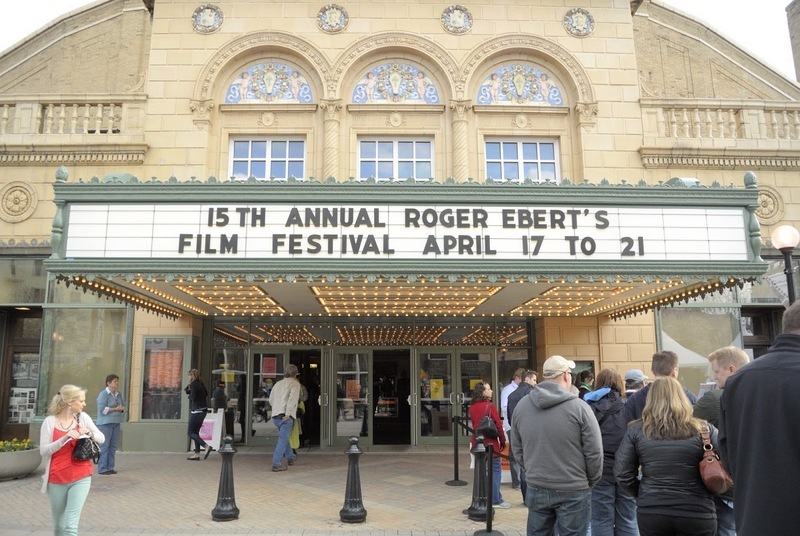 The name changed to Ebertfest in 2008. This festival was born out of another festival that culminated in March of 1997 called Cyberfest, honoring the fictional computer “Hal” from “2001: A Space Odyssey.” In the novel and movie, Hal is said to hail from Urbana. 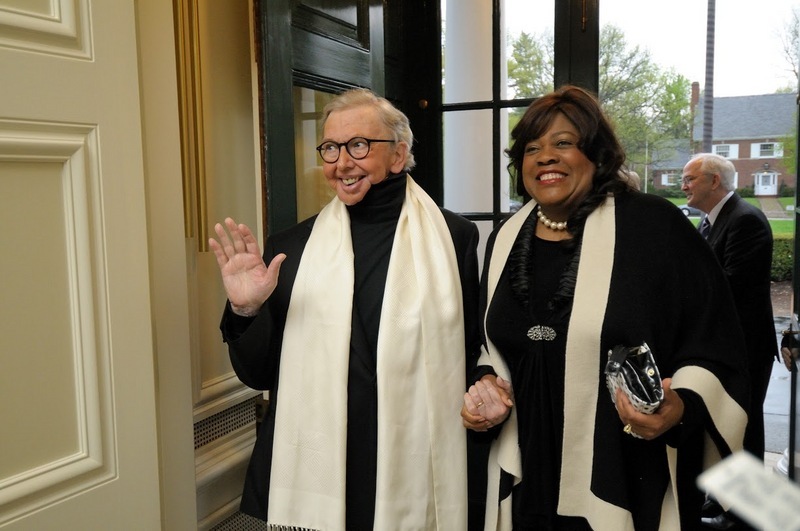 Roger Ebert was invited to host the event and screening of the film. 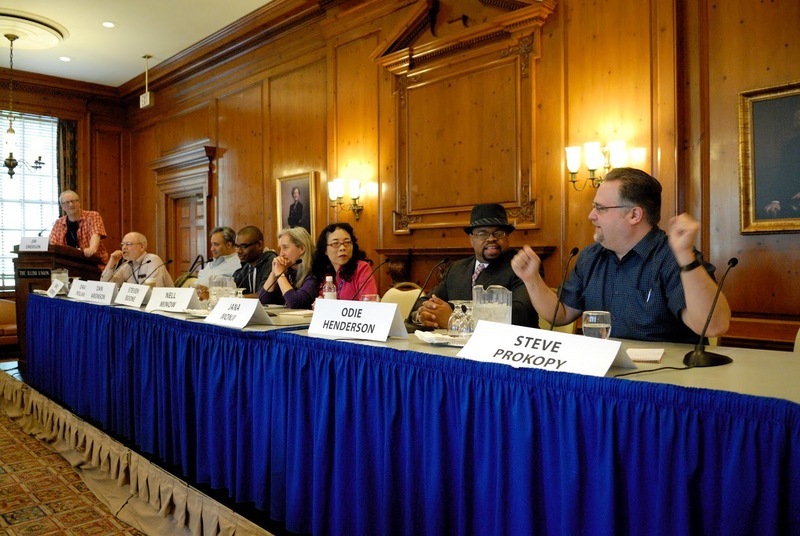 From the success in this festival, the College of Media, then the College of Communications, suggested holding an annual film event hosted by Ebert (Marcotte 2013). The films are chosen by Roger Ebert and submissions for the festival are not accepted. The films shown may be major releases or lesser-known films. 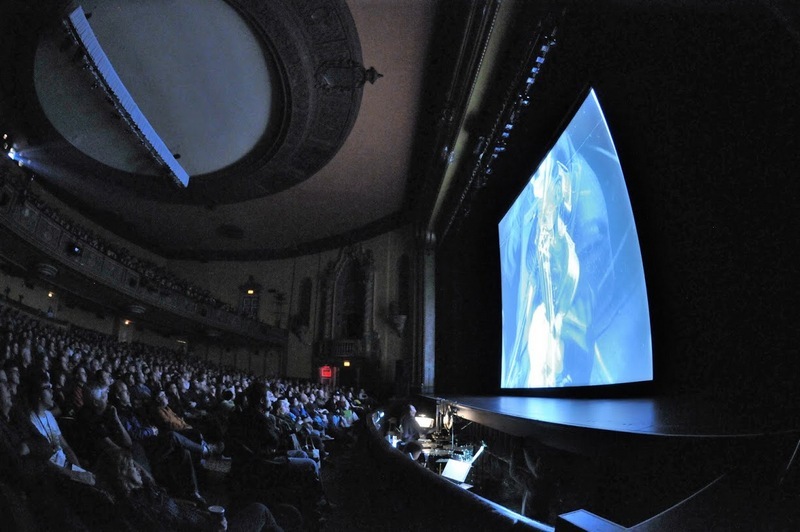 Along with the overlooked films, each year the festival includes a film in the 70 mm format, which Ebert has stated is an overlooked film process (Wikipedia 2013). 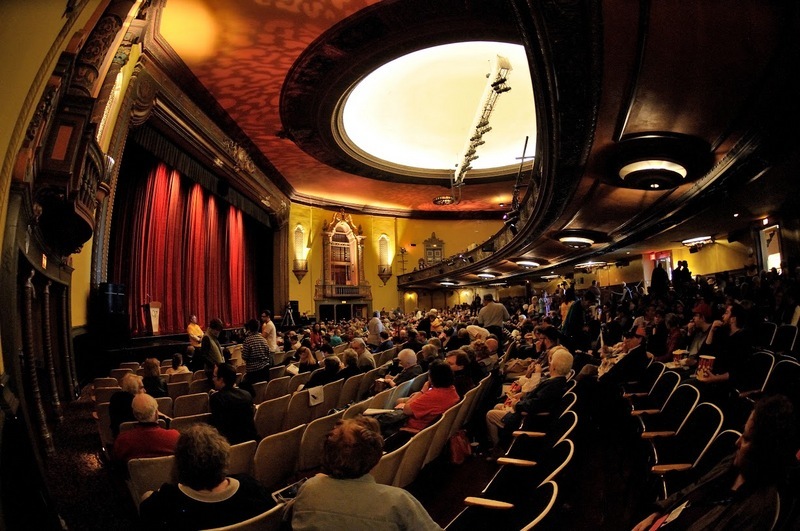 The Virginia Theater owns two Norelco AA II projectors, which were originally specifically designed to run "Oklahoma!" and are now part of film history (Champaign Park District 2010). The festival also includes a silent film with live orchestral accompaniment, which is also considered by Ebert to be overlooked genre (Wikipedia 2013). 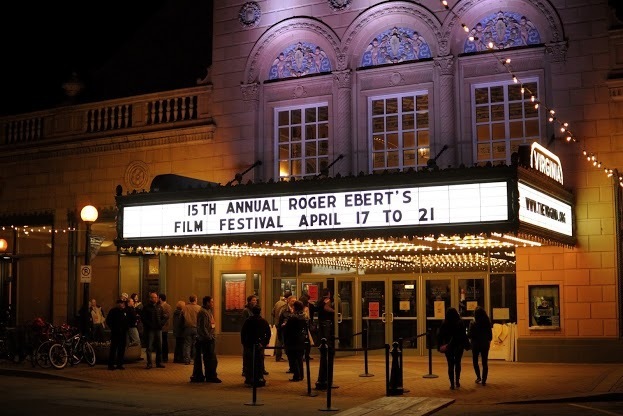 Special guests and filmmakers are invited to give panel presentations and answer audience questions during Ebertfest. 2013 marks the 15th anniversary of the festival. 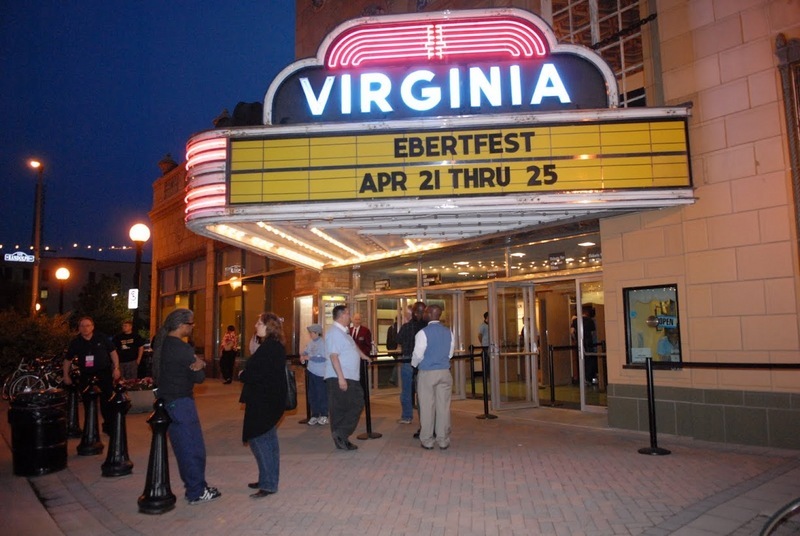 15th Annual Ebertfest, 2013: Ebertfest is a long standing tradition in Champaign-Urbana. Photo by Thompson-McClellan for the University of Illinois College of Media. 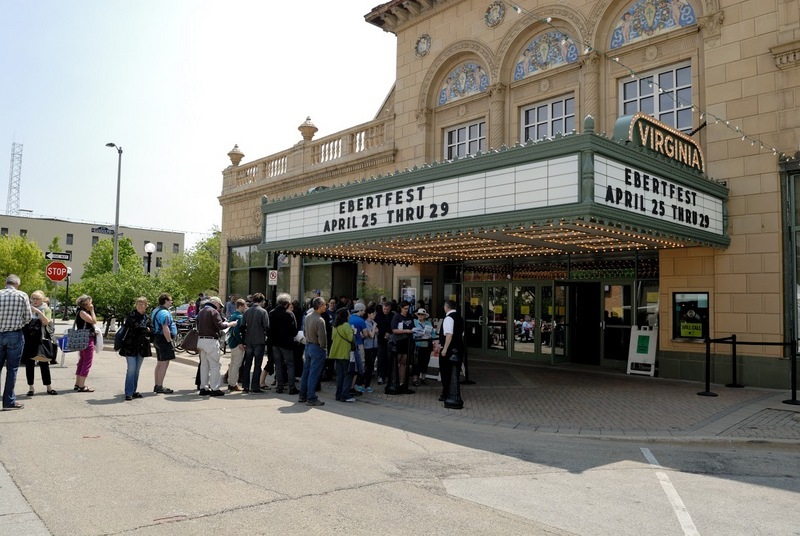 Kara Brehm, “Ebertfest,” ExploreCU, accessed April 22, 2019, https://explorecu.org/items/show/213.